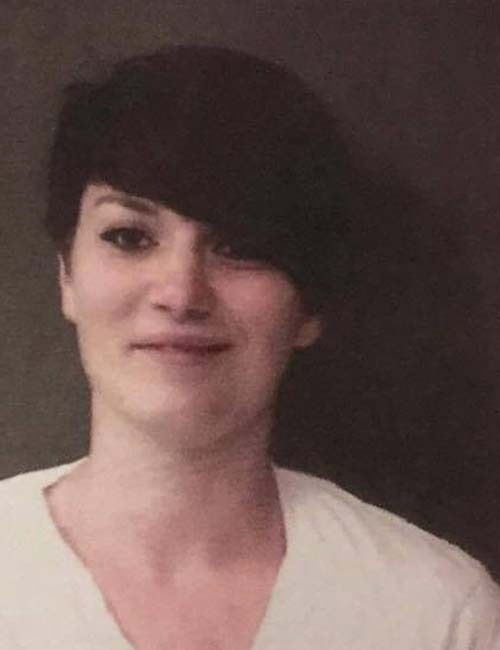 July 15 — Akashia Rae Garber, 24, 2886 South Woodland Trail, Warsaw, was booked for possession of methamphetamine and possession of paraphernalia. Bond: $5,250 surety and cash and no bond listed. 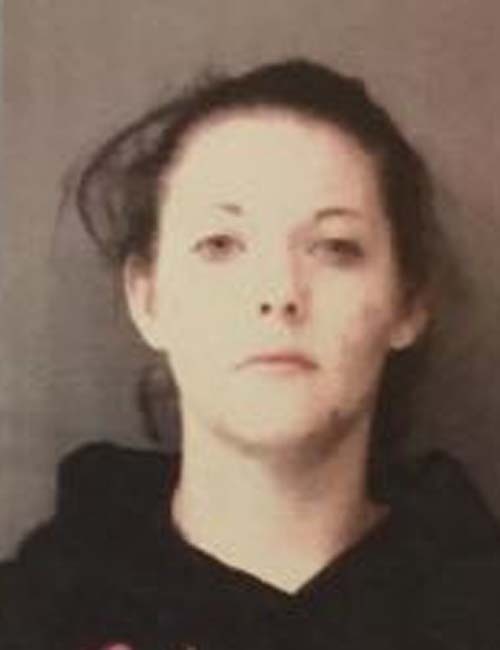 July 14 — Arista Ann Butcher, 24, 4031 North Old Port Road, Warsaw, was booked for probation violation. Bond: $10,250 surety and cash. 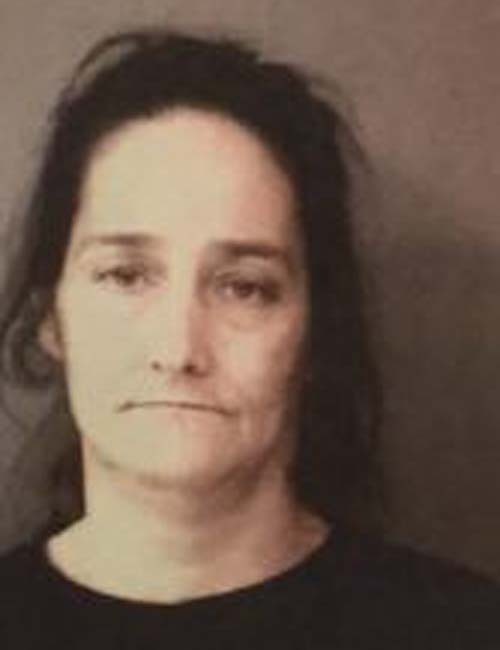 July 15 — Constance Jones, 45, 3104 East Wooster Road, Pierceton, was booked for operator never licensed. Bond: $500 cash. 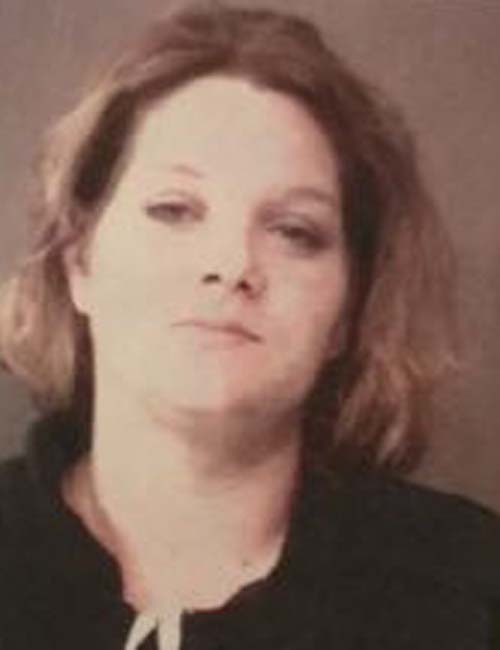 July 15 — Elizabeth Kay Stump, 35, 322 North CR 900E, Pierceton, was booked for probation violation. Bond: $5,250 surety and cash. 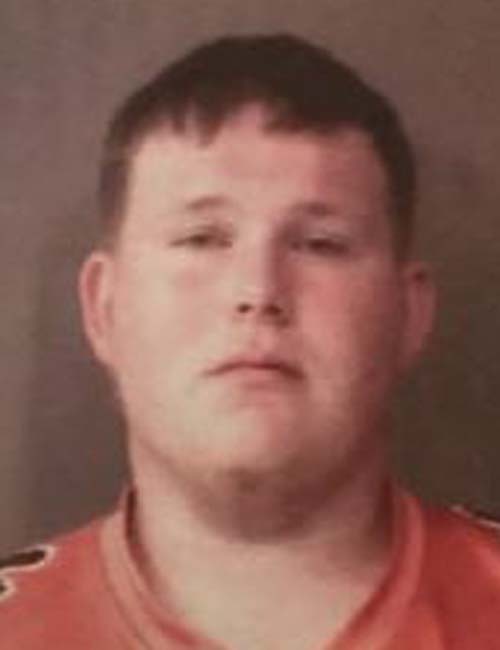 July 15 — Gavin Eugene Konkle, 21, 897 Oak Brook Place, Warsaw, was booked for possession of marijuana. Bond: $600 cash. 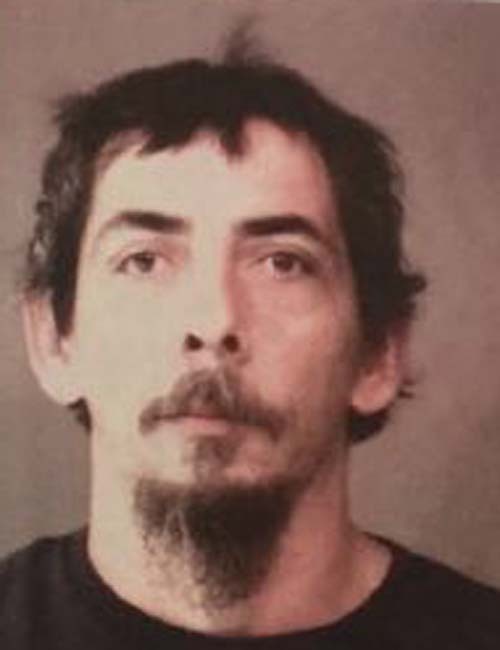 July 14 — Robert Michael Geren, 44, 340 East Levi Lee Road, Warsaw, was booked for driving while suspended with a prior. Bond: $450 cash. 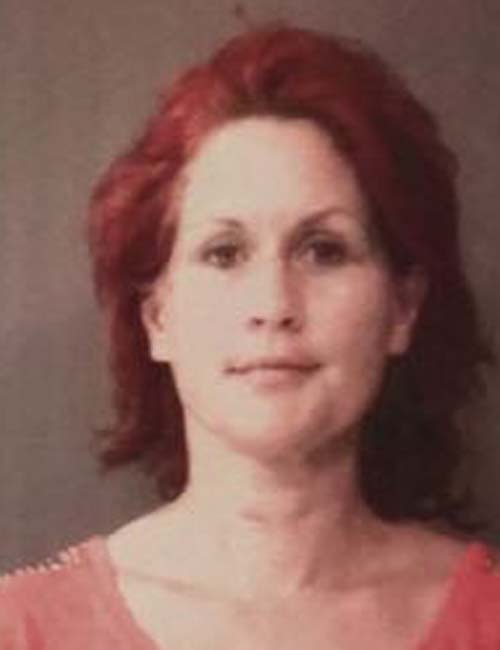 July 14 — Silvia Regina Carranza, 41, 1853 Paseo Laguina Seca, Livermore, Calif., was booked for invasion of privacy. Bond: $1,500 cash.